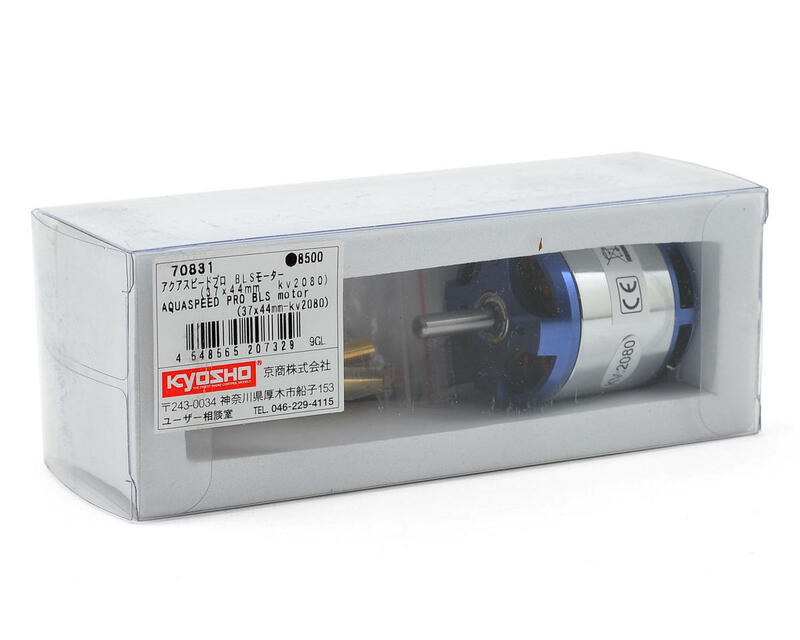 This is a replacement Kyosho Aquaspeed Pro Brushless Motor, and is intended for use with the Kyosho Jetstream 888 electric boat. 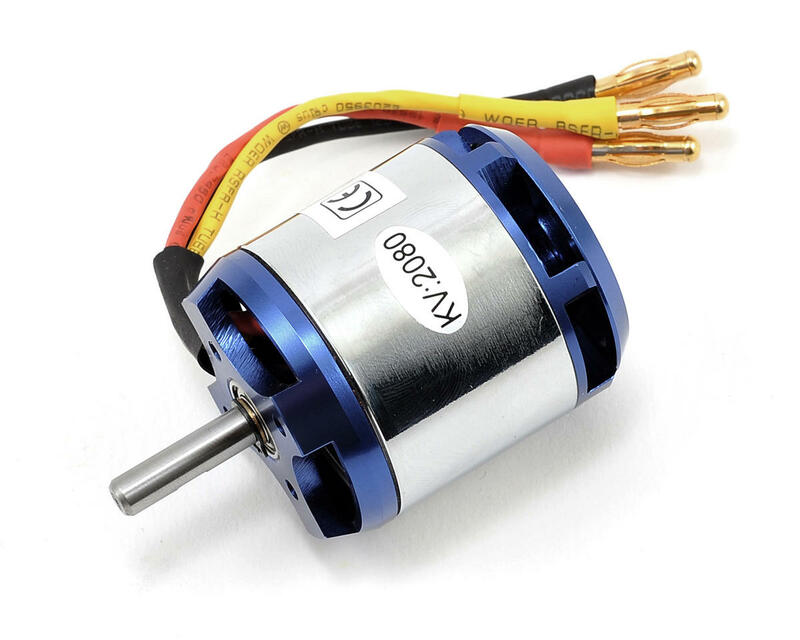 This motor is 37x44mm in size and features 2080kV of power. 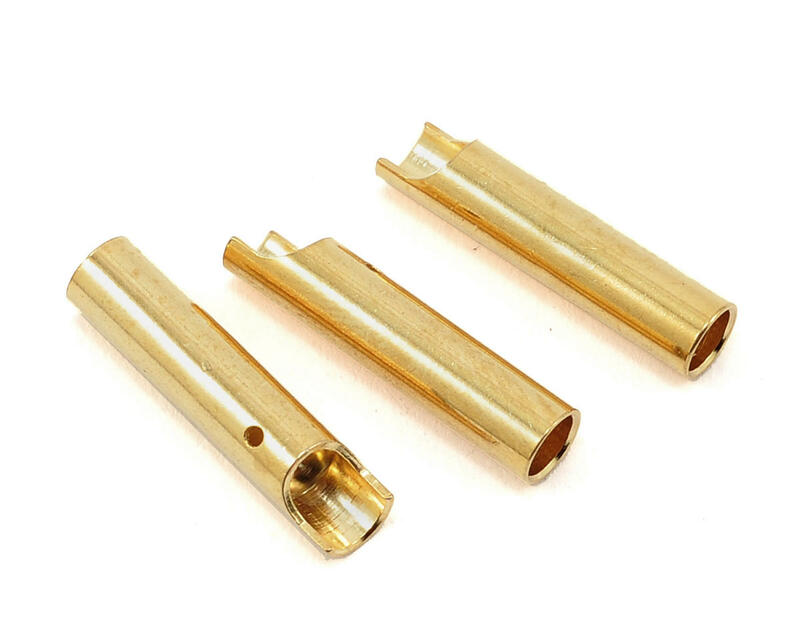 This package also includes lead wires and gold connectors.